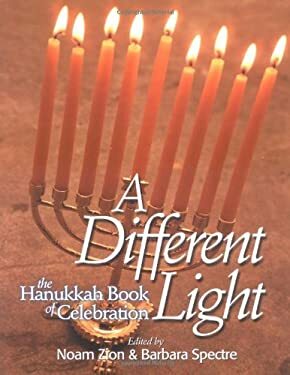 A how-to guide for a creative celebration of candle lighting, blessings, songs, stories, and readings for adults, teenagers and children. Features "The Maccabees' Megillah" which retells the dramatic conflict between King Antiochus and Mattathias the Priest; the heroism of Judah the Maccabee and Judith; and the martyrdom of Hannah and her seven sons. -- Rabbi Levi Yitzchak of Berditchev: A Heroic Lawsuit Against God.